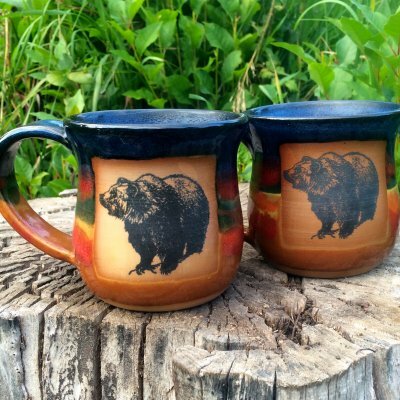 Grizzly Blend Coffee by Montana Coffee Traders is a vendor-direct product. Please order here! 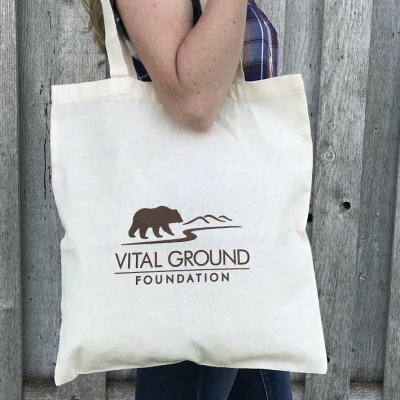 For each pound of Grizzly Blend sold, a percentage of proceeds goes to Vital Ground, a nonprofit land trust working to secure a future for these bears. Powerful symbols of nature wild and free, grizzlies lost 98% of their range south of Canada. Vital Ground conserves and connects habitat for remaining populations by purchasing properties and working with willing landowners to implement conservation protections. 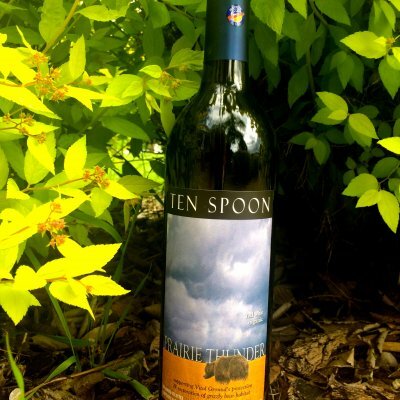 Proceeds help conserve key habitats that benefit great bears and neighboring species – and also human communities with economies tied to enjoyment of the great outdoors. 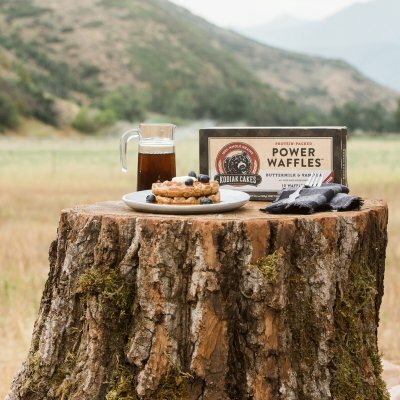 With partners like Montana Coffee Traders, Vital Ground has helped enhance and conserve nearly three-quarters of a million acres of homelands for the big, silvertipped bears, and for other wildlife in the mountain West, from elk and bull trout to swans and rare wildflowers. 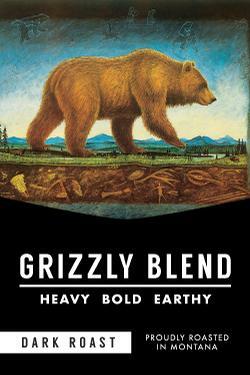 A big Thank You to Montana artist Monte Dolack for the use of his “Great Bear” painting on the Grizzly Blend label. The desire to preserve, promote, and honor our wild heritage is a central theme in Dolack’s work.